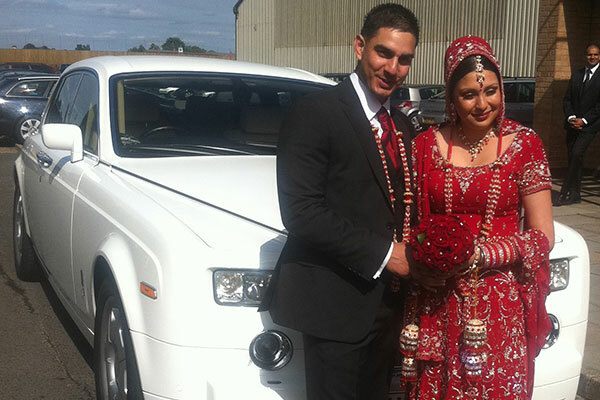 Hire a Chauffeur driven Luxurious Rolls Royce Phantom for your special Wedding Day. Our luxury cars are a popular choice for a variety of events including weddings, birthdays, anniversaries, corporate travel, day trips, city tours, red carpet events. 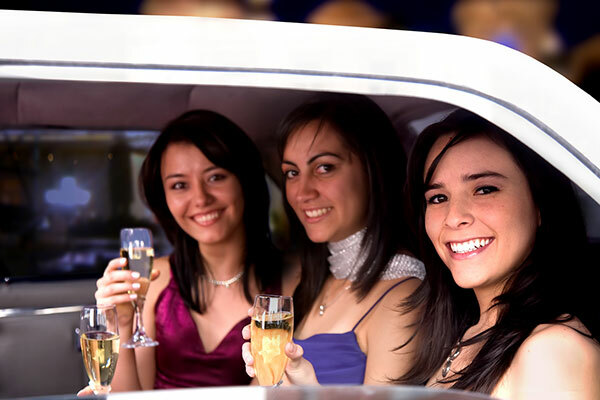 Stretch Limo Prices for proms, Limo Hire all across the UK for Weddings, Hen Parties, Birthdays and all other special occasions. 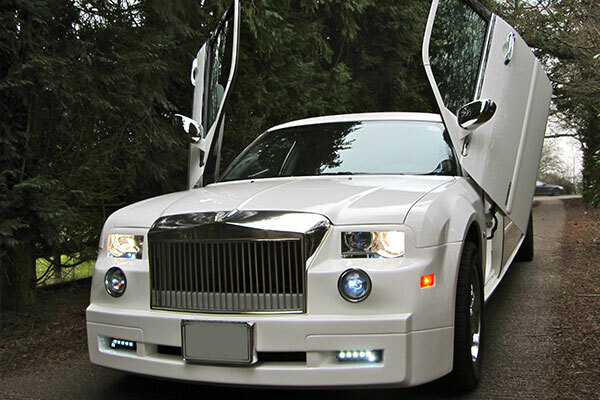 PCS Limos get the perfect car for any occasion. 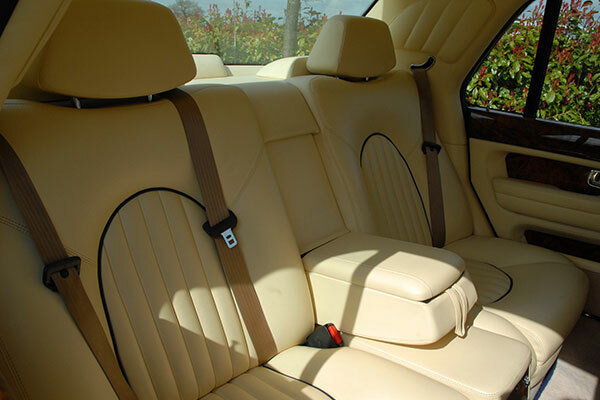 Look no further, the Bentley Arnage in Peal white is different to every one else. 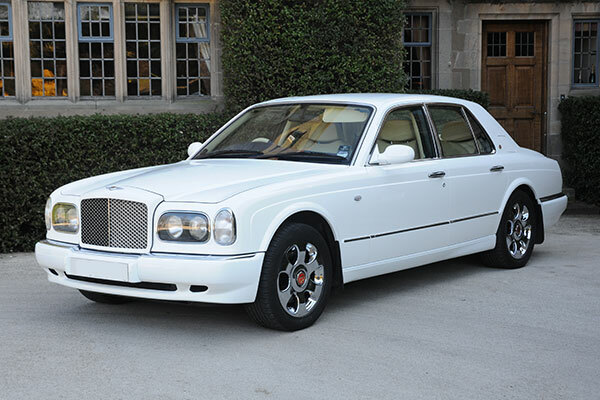 Hire this Bentley Arnage, Pearl White you will make a grand entrance one of our ideal white wedding cars for hire. 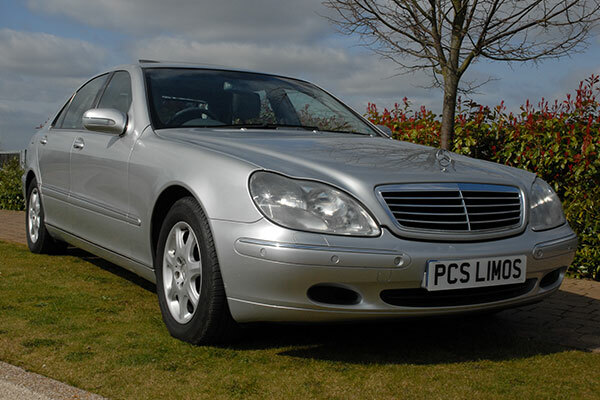 If you are looking for the ultimate chauffeured limo hire service look no further. 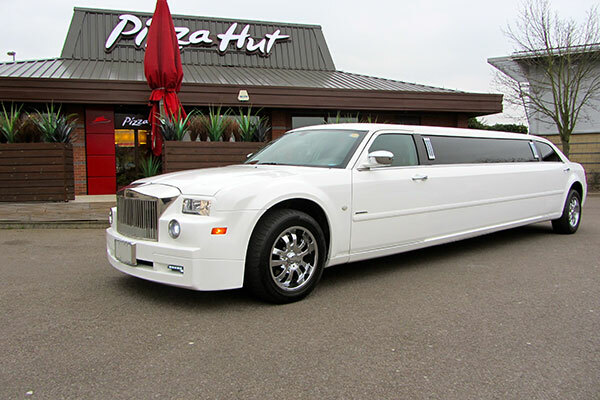 Our team have over 15 years experience in providing the best limo hire service across the nation. 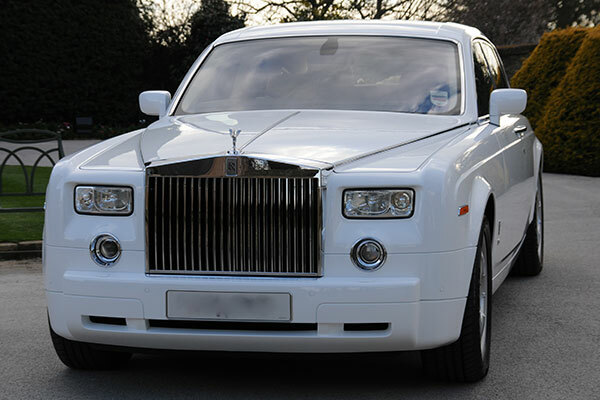 We have an unrivalled fleet, which includes the most luxurious Rolls Royce Phantoms, Bentleys and Mercedes Benz's amongst others. Due to the size of our fleet we are able to provide limo hire to most of the UK including London. So, whatever your event be it a wedding, a day at the races or any other party we have the cars for you. Our personal dedication to the highest standards also means that we regularly and thoroughly service our limo hire. At PCS we understand that making an entrance on your wedding day is one of the most important parts of the event. 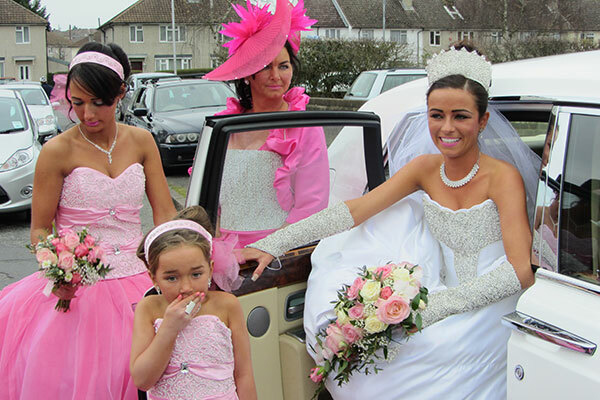 The luxury and class of our wedding cars will stun your guests and give your big day the perfect start. We are happy to provide our service at all weddings including; traditional church weddings, Asian weddings and civil services. 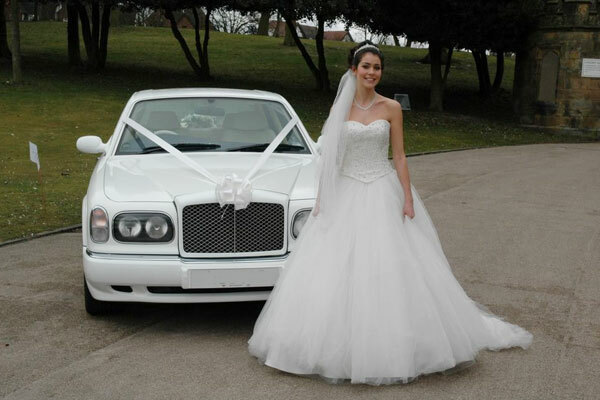 Our experience has taught us that you should be able to view all of our wedding cars before you book them. To arrange your viewing appointment, simply contact us. Everyone wants a Free Quote for their event party, birthday or corporate event to be memorable. 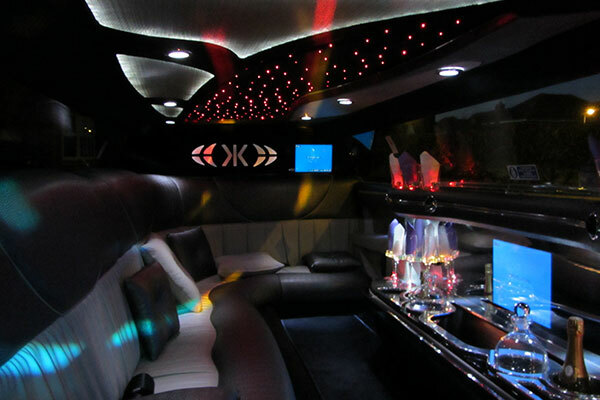 This is why many people PCS limousine services for transportation on these unforgettable days. From anniversaries to weddings, limos can enhance the event by adding a touch of elegance and style thus providing long lasting memories. Please fill in as much information as possible to help us provide you a speedy and accurate quote..
Our stunning collection of quality limo photos can help in making right decision for that chauffeur driven limo hire for all occasions.. Some cars comes with a full-length champagne bar, Party lights lots of room for 8 people and nice sound system to chill the mood..
Warwickshire wedding fairs & bridal fayres... Do come and see us and tell us about your engagement, show us your sparkly ring and tell us about your dream dress! Helping you to find exactly the right people to help you in wedding planning. Contemporary, Reportage and Classic wedding photography in Coventry, Rugby, Warwick, Leamington Spa, Daventry, Bedworth, Nuneaton, Leicester, Hinckley... Relaxed, friendly approach with professional high standards Wedding Photography. Here at PCS Limos we take great care to make sure our fine fleet is in excellent condition. We recognise the importance of having a flawless car on the perfect day, you should expect everything to be . . . . . just right and that extra bit special!